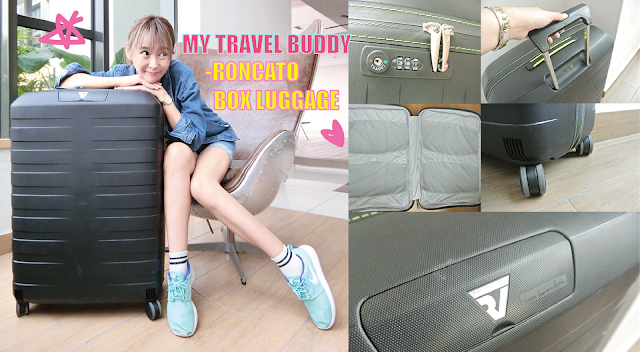 Today I am sharing about my new RONCATO luggage that I bring it to Korea last month. I get it at the luggage fair in NU Sentral at a very good deal as it was ON SALE!! *yeah* Some of you had watched my vlog in YouTube had already know about this luggage, but today I gonna explore more with you. However, this luggage only had a very minimal scratches and is not visible AT ALL. I think I was lucky this time and also thank to the quality material of the box case. Many of you might ask why this brand? ALL Roncato Luggage is designed and created entirely in ITALY. It's also one of the top brand in the world! To know more about Roncato Brand please click here. All Roncato Luggage comes with 10 years warranty! If they manage to give you this promise, that shows quality in their luggage. So I don't have to worry that the airline crew broke my luggage anymore. Can you imagine, when you arrived your dream destination that you waited for so long, and when you luggage is damage and all your clothes is messed up and some of your personal belonging is missing? I really can't afford to risk my vacation with a bad quality luggage. There is 1 word to describe, LIGHTWEIGHT! This luggage is only 2.9KG! Can you imagine? Definitely great for female travellers like me, as we need to move our luggage on our own. After evaluating all the above, I am willing to spent with this price. When you divided by 10 (10 years warranty), it's more that affordable! During my travel, I don't like splitting bags and I want everything in ONE luggage. Plus, I like to buy lots of patoto chips packet no matter which country I travel!!!!!!!! Roncato had many pretty colors for this Box collection. I know I had been talking too much, now here we go for the photos and specifications! 3 different levels of handle to suit your convenience. -Integrated trolley handle and details in contrast color. their website at www.rofinagroup.com ! 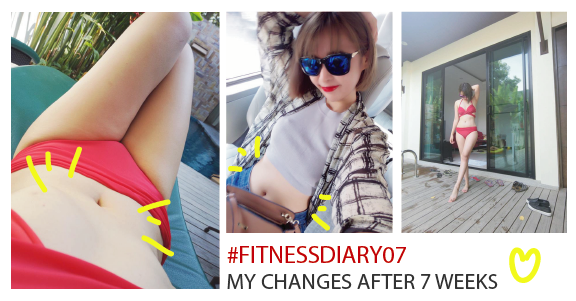 Oh ya, my tips is do follow their social media for the latest promotion or any luggage fair details! That's all for the review for Roncato Box Luggage and I hope you enjoy the blog! Do let me know if you had any comments or question in the comment box below. Can I know how much you got it? probably should get one someday.